I'm in the throes of some changes at the Let Fire Inspire workshop - and following my own experiences and some very useful student feedback, one of the things I have already upgraded is my workbench seating. 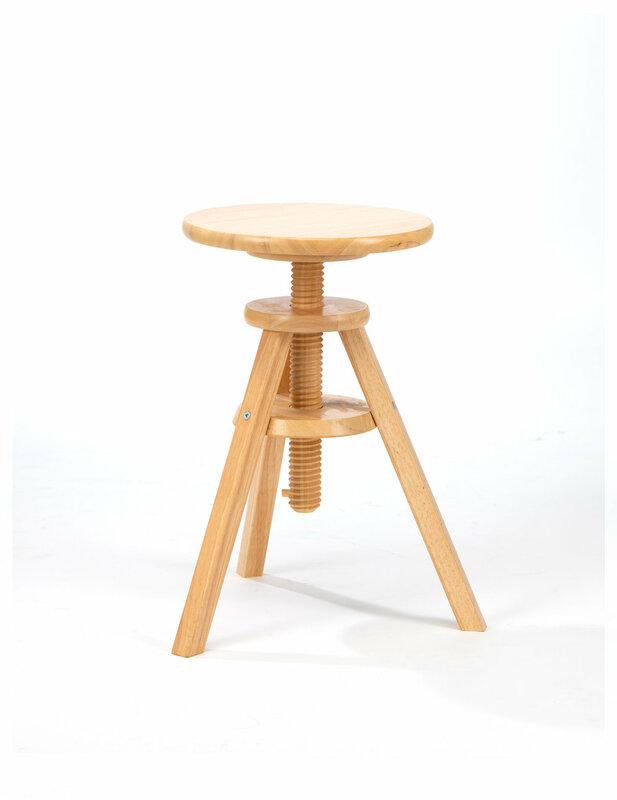 For many years I have used simple, straightforward, height-adjustable wooden stools. I had one of these at my desk for many years as a kid - being height-adjustable, I never managed to outgrow it (and I've reached the dizzying heights of over 6ft). They served me well - they were lightweight, they could rotate, and they were inexpensive to buy. But they had their drawbacks too - no adjustments to the height or position could be made while you were sitting on them, there was no back rest, and it was all too easy to almost unscrew the seat from the thread. The fact the stools had been putting limits on the comfort and beadmaking-conducive posture of those who were using them meant that I had begun to lose confidence in them. It was time for a change. A re-think was needed! 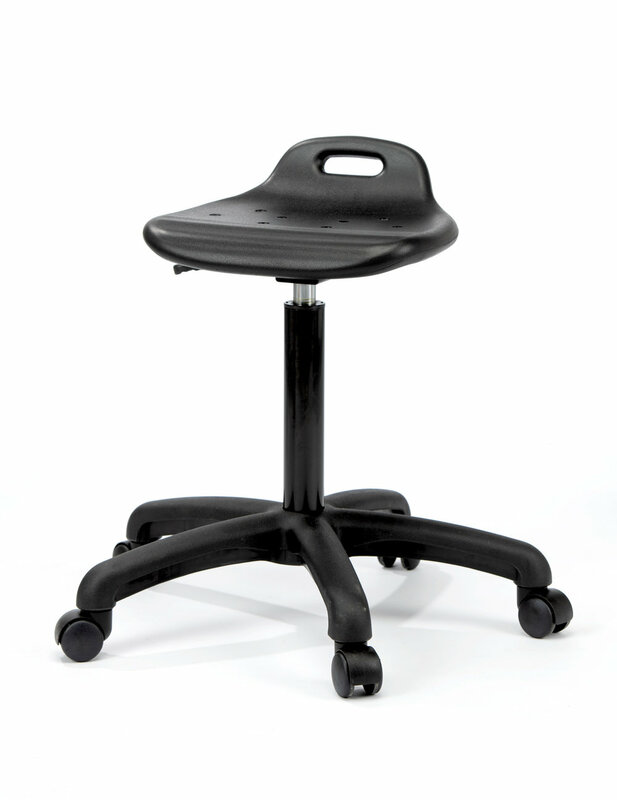 These fabulous replacement stools offer not only height-adjustability while sitting down, but also mobility while sitting down - that's what the castors are for. This point is particularly useful because it is very helpful indeed to be able to shift position at the torch flame for when the task in hand requires it. And they've got a back rest - yes, it's only little, but goodness me it makes all the difference to my posture. My osteopath would be proud of me!